Amy is the President of Privia Medical Group — Georgia. She joined Privia in 2017, bringing more than 17 years of experience in provider contracting, population health, and health insurance administration. 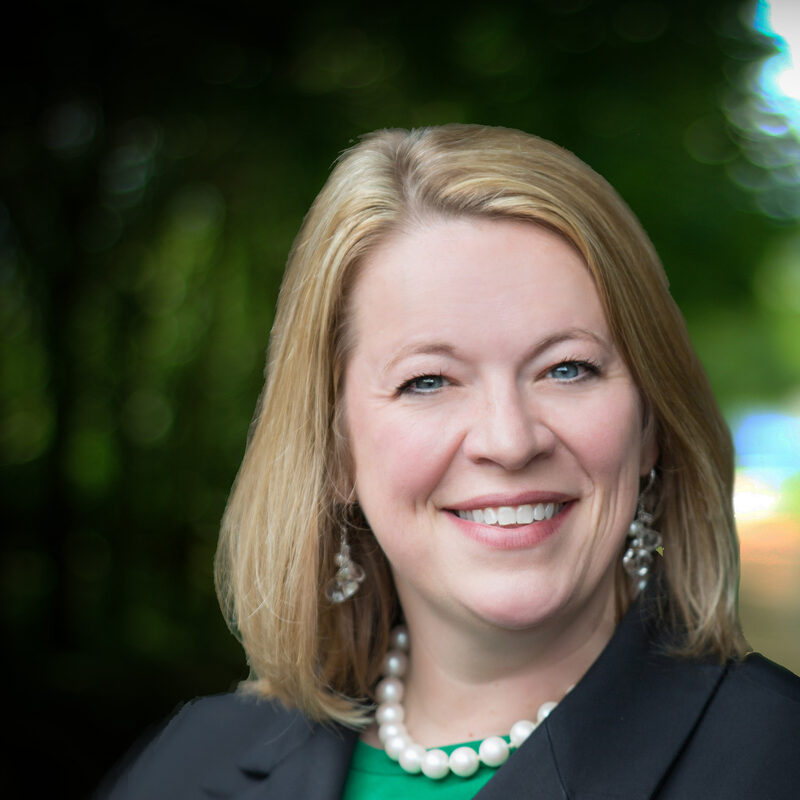 Prior to Privia, Amy served as the Vice President of Provider Alignment Solutions for Anthem Blue Cross Blue Shield. In that position, Amy developed and executed Anthem’s payment innovation and provider collaboration programs nationwide, including Anthem’s flagship value-based program that served more than 50,000 primary care physicians. During her 12 years with Anthem, Amy led teams in network management and contracting in Maine, Georgia, Ohio, Indiana, Kentucky, Wisconsin, and Missouri. She led cost-of-care planning for the company, developed network management teams to support Medicare and Medicaid programs, oversaw the provider audit and fraud waste and abuse teams, and led network strategy development for national accounts supporting large employers in their efforts to achieve optimal outcomes from their health benefit plans. Prior to joining Anthem, Amy worked in contracting and network management with UnitedHealthcare in New England. Amy holds a Bachelor of Arts in Healthcare Administration from the University of Rochester.